Fill in the boxes below to calculate what you would save on your electric bill. 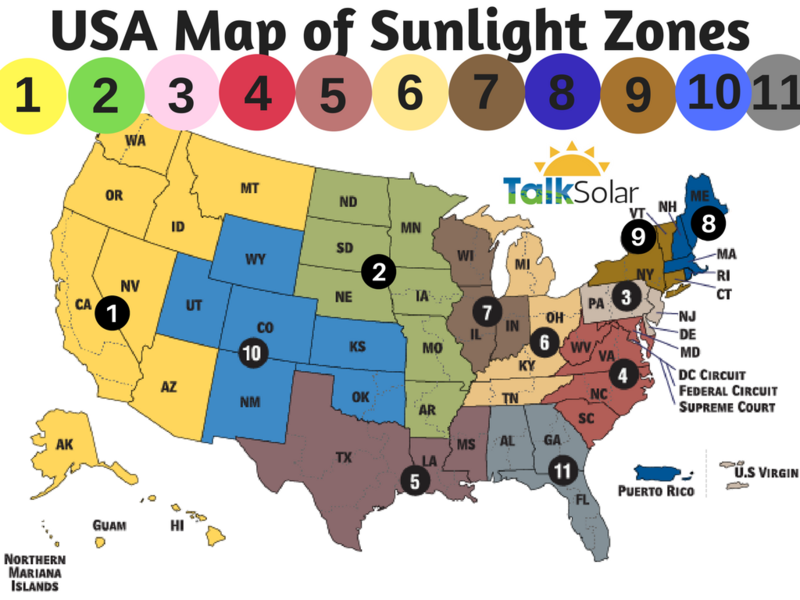 Talk Solar has helped install over 8,000,000 (thats 8 Million!) Watts of renewable energy systems and maintains the small business customer service that we have had since the beginning. Based in Sauk Centre, MN we are your local solar panel installers and experts. Watch Our Solar Panel Presentation! "Top 3 Benefits of Solar Panels"